Winter is not a good time for cars. Engines operate best when they’re warm, they do not function at their peak in extreme cold. The salt and gravel which many cities scatter on their roads can destroy the undercarriage of your car. Sleet makes driving difficult. Snow can make it impossible. Snellville is no exception to the damaging effects of the season. There are a lot of potential trouble points for a vehicle in winter, but if you ask most people, they’ll tell you that the worst of the worst is hail. Hail damage often covers the entire surface of the car. It is not uncommon for every panel of the body to have moderate to severe hail damage after a short downpour of even the smallest hailstones. Because this experience happens to millions of people every year, there is a myriad of “home remedies” which ebb and flow in popularity. Some people recommend parking the car in the sun, the theory being that this will cause the metal to heat and expand. Others recommend that you commandeer a high-powered, handheld blow dryer in order to speed up the metal heating process. Some people even encourage you to glove up and apply dry ice to the all of the (many) points of damage! All of these ideas are reasonable, but none of them is efficient. So, what’s the best way to deal with hail damage? Hire an expert. What Kind Of Shop Fixes Hail Damage? 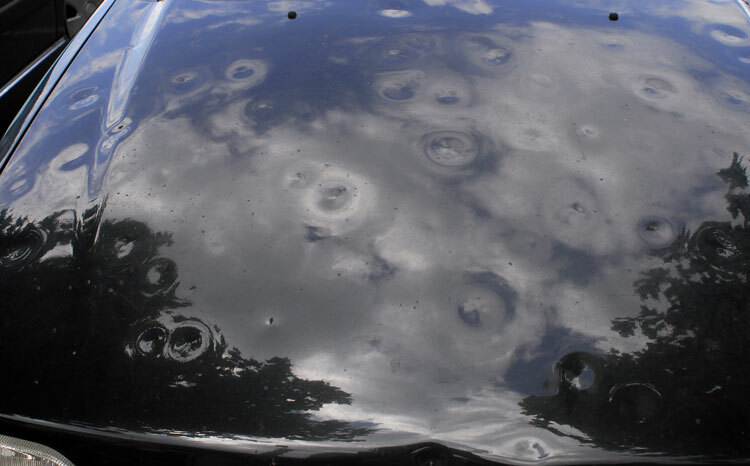 Most shops which specialize in collision repair also specialize in removing hail damage. These particular auto body repair shops will usually have experience working directly with your insurance company in order to get the work done with very little effort on your part. Working with a shop that specializes in major collision damage means that the shop likely has a supply chain for procuring major parts very quickly. This is not something you’ll often find at a shop which specializes in superficial repairs. This speed in procurement translates into much lower bills and far less time spent waiting for the work to be completed. Is Fixing Hail Damage Expensive? Click here for an online estimate of the costs to repair the hail damage to your particular car. Each case is different, but many insurance companies cover all or most of the cost of removing hail damage from your vehicle. Getting an honest estimate from a reliable shop is the best way to figure out what your potential bill looks like. A reliable shop should be willing to give you an estimate, and online estimates are quickly becoming the standard. Would you prefer an answer right away? Do you prefer to speak to a human? Particularly a human right here in Snellville? 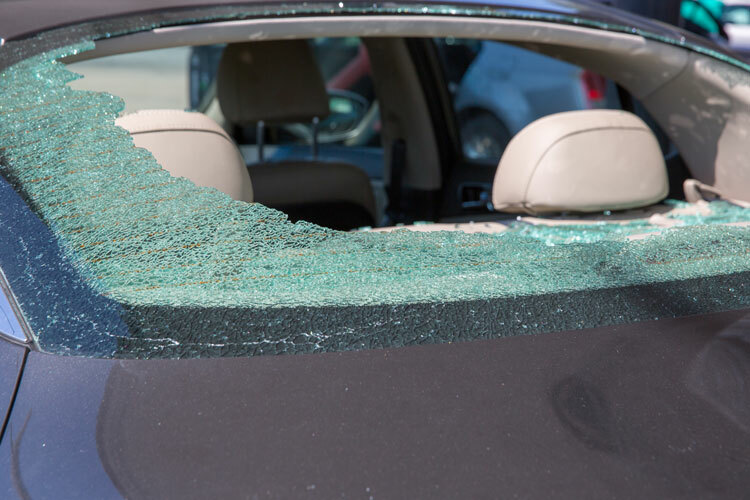 Give us a call and one of our trained auto body repair specialists will walk you through the many hail repair options that we have available. Our customer service reps are always available to help you decide which options best suit your needs.